Elderly individuals often require daily care and assistance to live their everyday lives safely in their homes. Sometimes, family members step up and take it upon themselves to be a family caregiver, and such an act is very noble. However, taking on caregiving responsibilities can be stressful and really take a toll on the family caregiver’s life. What starts out as 20 hours of care per week can quickly and easily turn into 40 hours or more of required care. Assisting Hands Home Care, IL provides a variety of elderly home care services in Norridge, IL to assist families when caring for their senior relatives. Our caregivers are trained and certified to provide comprehensive care services and ensure that all of your loved one’s care needs are met right in their own homes. Assisting Hands Home Care is dedicated to providing your elderly family members with quality care services that ensure their health and well-being. Our caregivers are not only committed to delivering exceptional care, but also to providing your loved ones with social companionship. To begin, we have one of our professionals conduct a home safety assessment and determine the client’s specific needs. By doing this, we are able to develop a customized care plan that covers the daily needs of your loved ones. Assisting Hands Home Care specifically employs caregivers who are not only qualified to provide such care but also have the personality to be a good companion and treat your loved ones with dignity and respect. Furthermore, our caregivers are understanding, patient, and compassionate with their care. If you have an elderly loved one in Norridge, IL, or the surrounding areas who needs care in their home, contact Assisting Hands Home Care for our elder care services. We employ caregivers who are insured and bonded and ready to be a quality caregiver and companion to your elderly relatives. Within 24 hours, we will place a caregiver in your loved one’s home. Regardless of your loved one’s needs, we have a caregiver who can help. Additionally, we have both male and female caregivers, some who are multilingual, who can provide part-time help or live-in care. Our care services can be covered by your loved one’s long term care insurance. 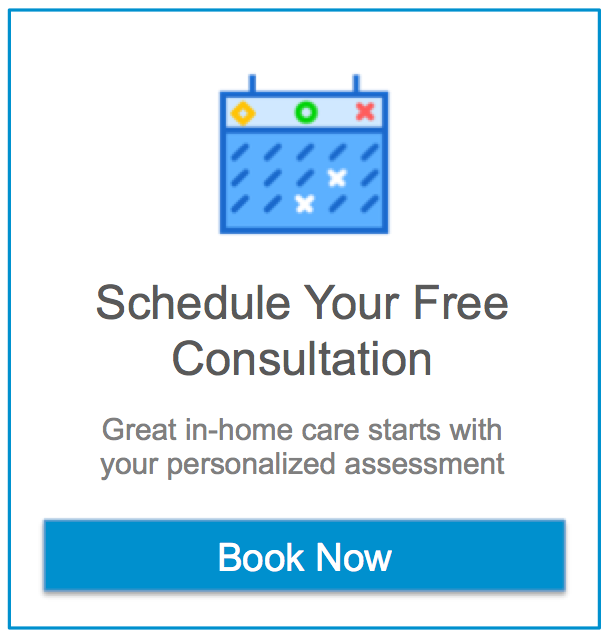 For more information or to request a free consultation, contact Assisting Hands Home Care at (847) 448-0844.